Some time ago I’ve purchased cat food for my pet at local PetBarn store and as a part of customer service benefits I was asked to register for their email newsletter – and I did. 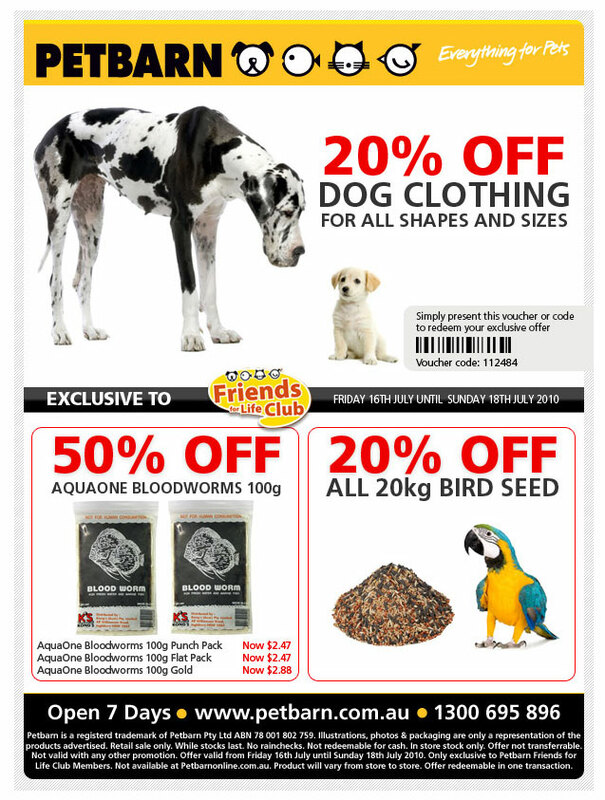 A week later I’ve received first email from Petbarn and I’ve spotted one thing straight away – the newsletter contained promotions for dogs, birds and fish, but not for cats! It means that email newsletter that go out (every week) targeting whole database of customers (no matter what their preference is) even if they are not in the target market. Simple selection of “customers’ pet” in the entry form can fix this issue ones and for all. Well, PetBarn is just an example, however most of the retailers in Australia doing the same thing.